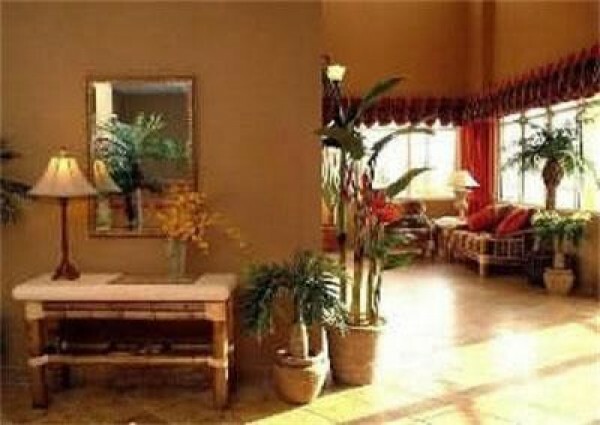 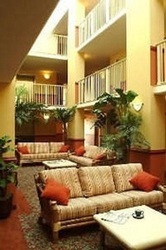 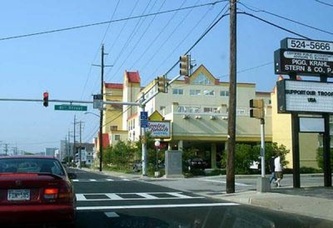 Welcome to the Bonita Beach Hotel, a new oceanblock hotel located on 81st Street in Ocean City, Maryland. 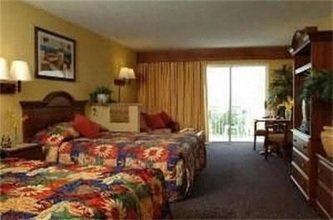 Enjoy affordable, comfortable accommodations in our 100 new beautifully furnished efficiency rooms, complete with full-size refrigerator and microwave. We are located in the heart of town, just steps to the beach and close to shopping, restaurants and all Ocean City has to offer. 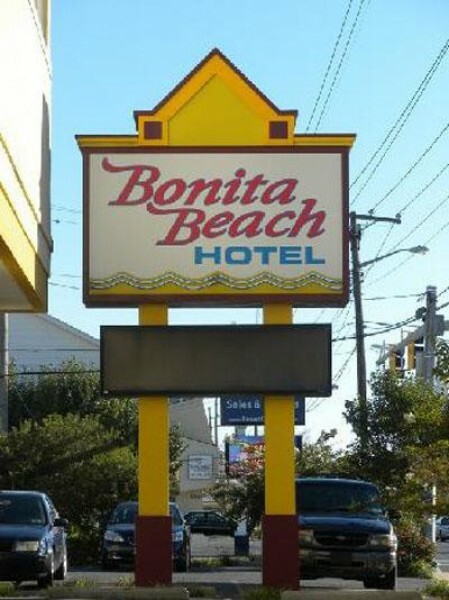 We look forward to being your hosts during your next Ocean City beach vacation.